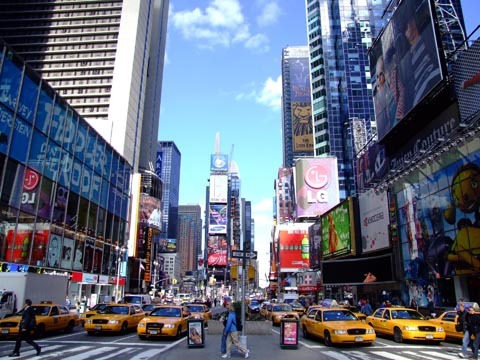 Its the bustling metropolis of the United States and has become a corporate headquarters for businesses. I dream of going to Time Square and being surrounded by the landmark buildings. Taking a trip to Broadway and seeing a play there for the first time ever and embarrassingly, going to see the Statue of Liberty. Its one of my top destinations to be just an average traveler seeing it for the first time. Can I just say that every picture I have seen about this place does not disappoint. I did a project back in high school about countries who speak fluent French as a main language with their customs and I choose to do it on Monaco. I just became captivated by the country and it quickly became one of my dream destinations to visit or even to retire to. 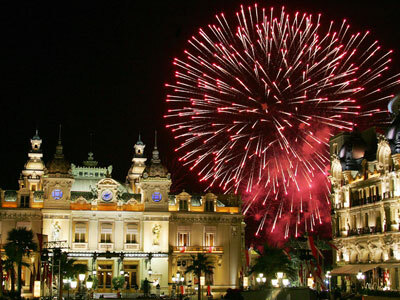 When I watched Casino Royale and saw the Monaco landmarks, it was nice to see that the country was still beautiful even in film. I have been fascinated with British culture and entertainment for a while. 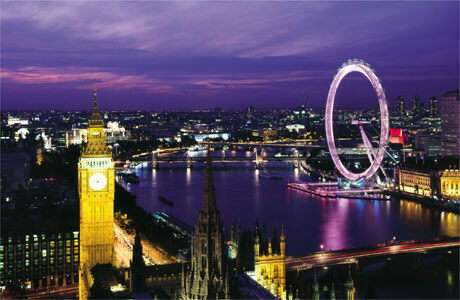 London just seems like the perfect place to start exploring the culture then begin traveling around the country. Also I really want to take a ride in the gigantic Ferris wheel and see the entire London city from the top. I know that it will be everything I hoped for and more. PS. Yes, I will bring an umbrella and coat. I have a lot of Asian friends who constantly talk about Kpop (Korean pop) and Jpop (Japanese pop). 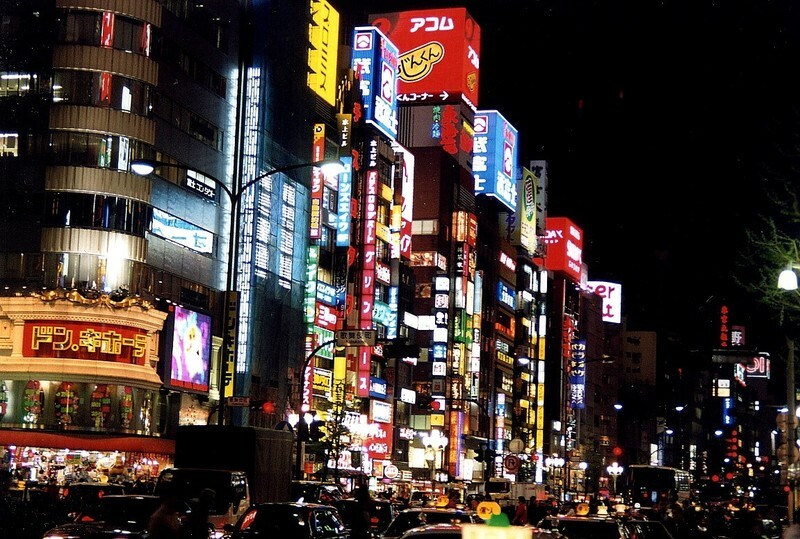 Even though I have been prone to Kpop in the past, I really want to take a trip to Tokyo more; however, I would love to see Seoul as well. 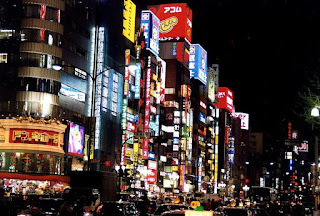 I think that the city looks so beautiful with its bright lights and very unique culture. Everyone has their own fashion sense and people are respectable without judging or critiquing what people choose to wear. Its definitely a place that I need to see. This location, I will admit, is a guilty pleasure for me. Most of the reasons that I want to go are to recognize the landmarks from my favourite shows and take a trip to the CBS studio to be a part of the Big Brother Live audience. Its just a dream of mine that I really cannot resist. Also, in Toronto we do have a beach but there is no real waves or anything so I would love to try surfing at the Malibu beach or something in the city. I have no idea why I want to visit this city but there is a strange feeling in me that wants to take the trip and check out the country. It would be awesome if someone I knew had already visited South Africa and could tell me how it was when they visited. 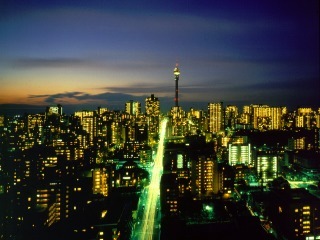 However, right now its just a feeling in me that I want to visit South Africa one of these days. 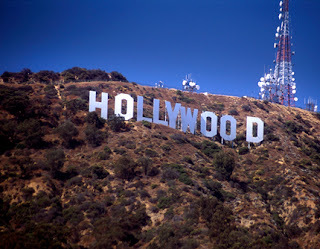 Just like LA, I would love to try a beach and do some surfing; however, there is more to visiting this city and country then just that. 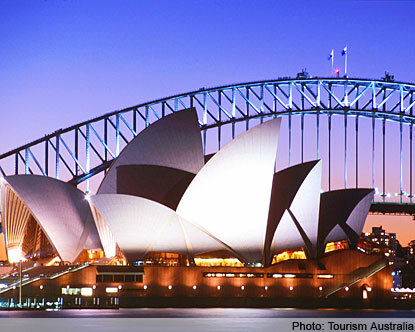 I want to see how the outback looks, spot a koala, visit the natives, see a kangaroo, and take a trip to the Opera house. The flight will be incredibly long but I won't mind when I step on to the country and have jet lag. I know I will not come back with a fake accent and the time difference will constantly get at me but I would gladly excuse that to visit here. Currently those are my top 7 cities I want to visit. However, I do have others on the list that I would love to travel to like Milan and Venice (Italy), Paris (France), Rio (Brazil), Lisbon and Sao Miguel (Portugal), Copenhagen (Denmark), Seoul (South Korea), Beijing (China), Aspen (US), Vancouver and Montreal (Canada), Madrid and Barcelona (Spain), and so much more. Hopefully when I actually start to travel and see some of the places I've been dreaming to go to then I will gladly post here, telling you about my experiences. I really hope that I won't be really scared when the plane starts its lift off.